Hi, we're Matt. We tell stories.  Founded by Matt Law and Matt Thompson, two writer/directors who met in film school, The Matts Productions is a full-service video production company based in L.A with an emphasis on creating cinematic, storytelling-based content for businesses, artists and audiences. The Matts's loyal devotion to their craft is equal to their dedication to provide an enjoyable collaborative experience. The Matts Productions has created partnerships with premier artists and craftspeople: from writers, cinematographers, music composers, and sound designers, to VFX artists, animators, drone operators and Alejandro Iñárritu (who we met once). Nosotros Tequila - "Uniquely Us"